Now that the ruckus known as E3 is now over, we can once again dig down and do another PlayStation LifeStyle game giveaway! For this week, we have six (6) Friday the 13th: The Game digital US (R1) PS4 codes to give away courtesy of Gun Media! How to win one? Super simple! Just leave a comment telling us how you’d kill of Jason Voorhees and why it would work. Winning comments will be picked this weekend and be sent their code through the email they have registered with Disqus. 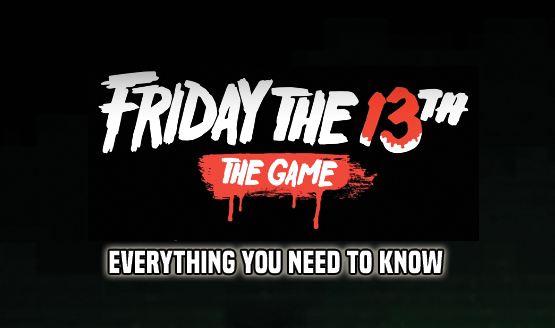 You can check out our Friday the 13th: The Game review right here. There’s also free stuff that awaits you once you’ve downloaded it.